The Liverpool has 100 of the artists™ timeless songs built into its memory. Start by listening to these œLiverpool Songs. When you hear those familiar introductions from the internal speakers, just use your right hand to add the piano, and you’ll be playing along. You can practice at a slower tempo without changing the pitch or transpose to your liking, mute the bass for minus-one playing, mute the guitar and play along on a real guitar, or enjoy many other possibilities that are unique to a musical instrument performance. 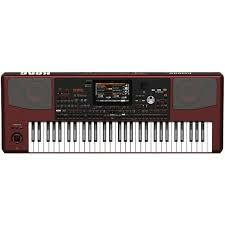 Euphonycart presents Korg MAR-1 Microarranger Keyboard. 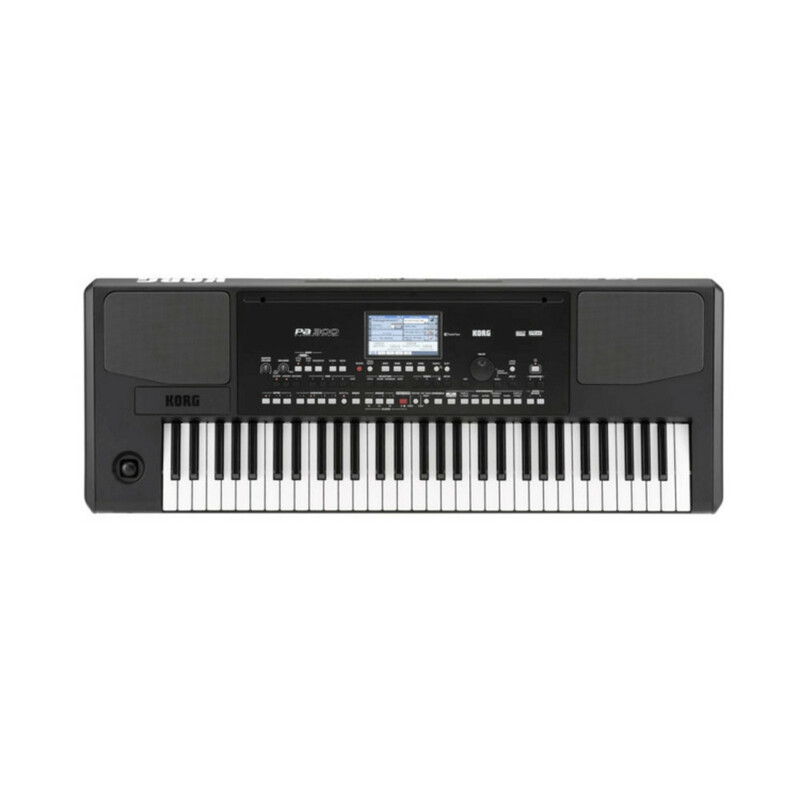 The Korg microARRANGER portable arranger is a powerful and portable arranger at an affordable price. This lightweight keyboard features a 61 velocity sensing mini-keys and a large LCD display. Use the 16-track sequencer to capture your musical ideas and compositions. Create accompaniment easily by entering the chords and let the microARRANGER instantly add a back-up style of your choice. 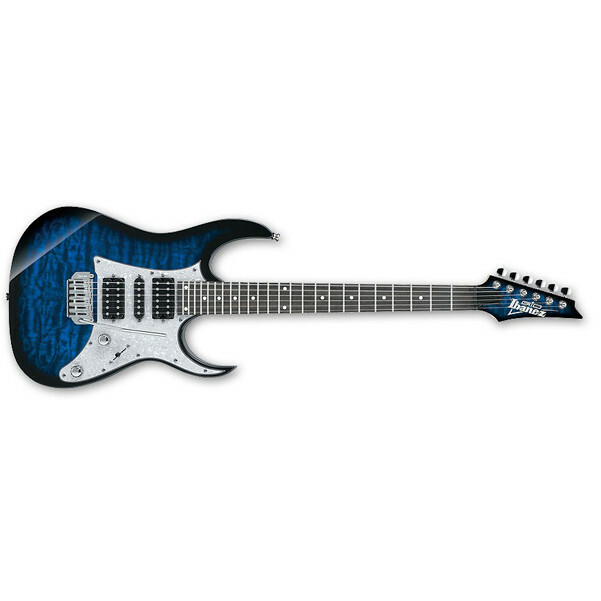 It’s quick and beyond easy, and the microARRANGER analyzes your chords and adds appropriate accompaniment. This is great while developing material, but also useful for live performances. Now you can have an entire band with a horn section backing you up at your next gig. 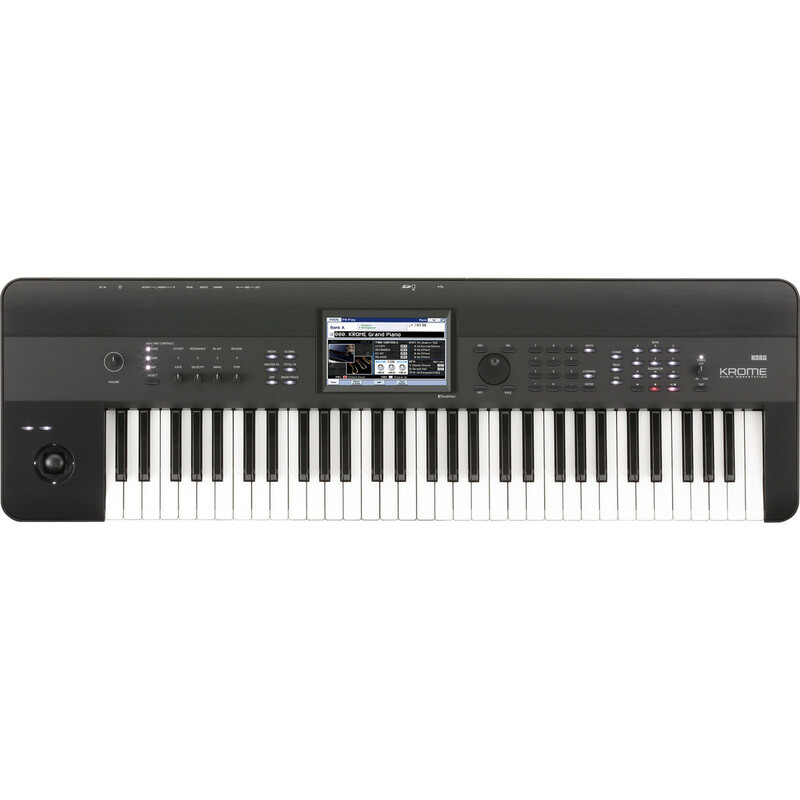 The Korg microARRANGER will change the way you create and play music. 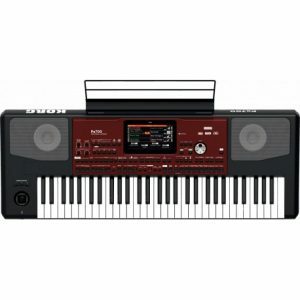 Euphonycart presents Korg PA-1000 Arranger Keyboard. 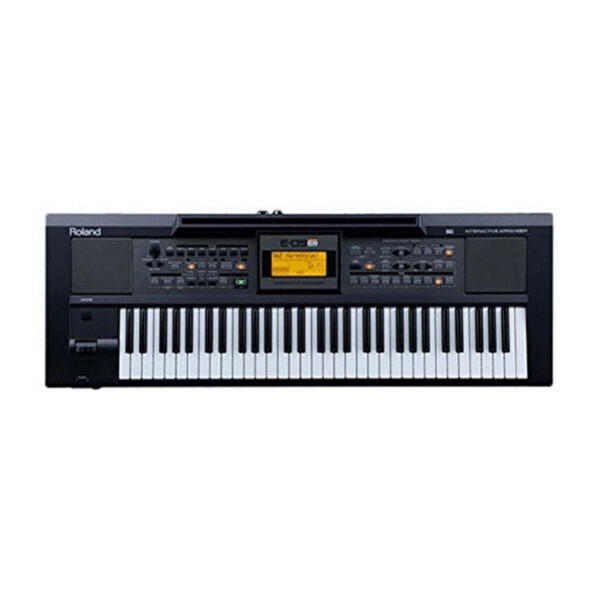 The Korg Pa1000 Professional Arranger keyboard combines your favorite Korg arrangement functions with the best features of their flagship Pa4X arranger. With more than 420 styles, 1,700 sounds, and 600MB of storage for your own samples, the Pa1000 is ready for any style of composition. The 7″ TFT color touchscreen makes navigation simple, and also offers access to KAOSS-style MIDI and effects control for hands-on creative inspiration. 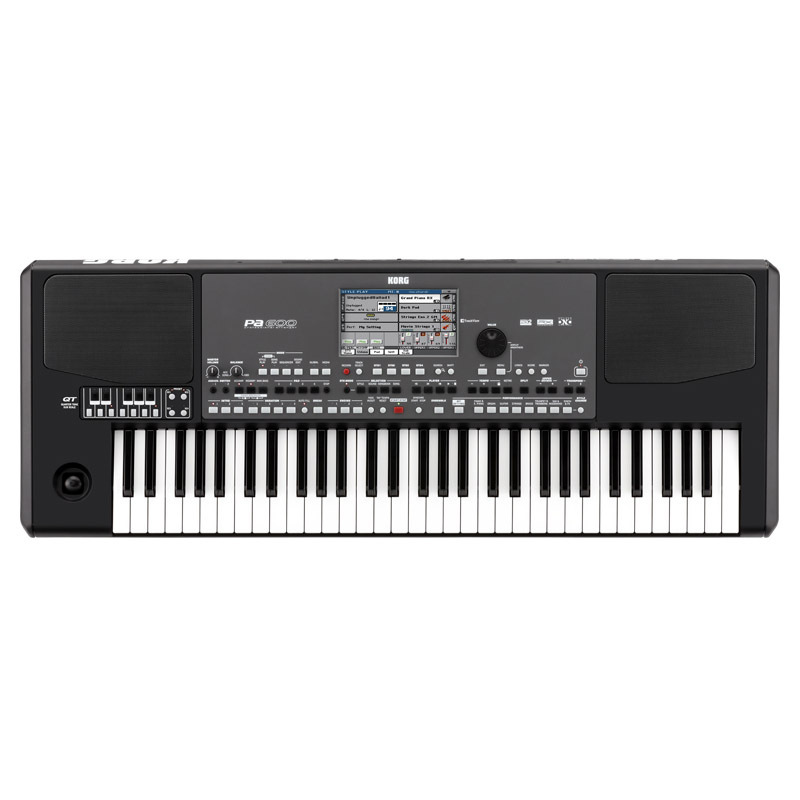 And with a mic/line/instrument input with studio-quality TC-Helicon effects processing, the Korg Pa1000 Professional Arranger is a powerful workstation for modern composers. 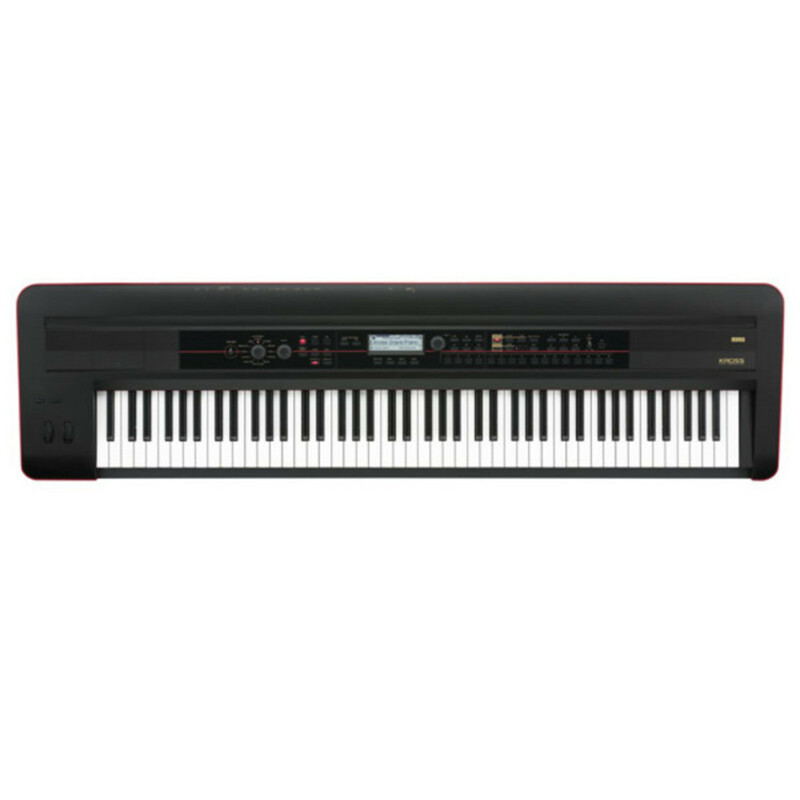 Euphonycart presents Korg PA-600 Arranger Keyboard. The Pa600 is an affordable, compact, and powerful addition to Korg’s internationally acclaimed PA series. 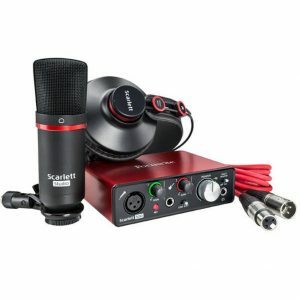 Providing you with the perfect songwriting and performance partner. Like its big brothers – the Pa800 and the Pa3X – the Pa600 uses Korgs’s RX (Real eXperience) and DNC (Defined Nuance Control) technology to deliver unprecedented sound quality. With its new compact cabinet, large TFT color TouchView display, enormous factory and user PCM memory, huge style database and excellent amplification system, Korg has raised the standard of excellence in the entry-level price range. Listen and Believe. 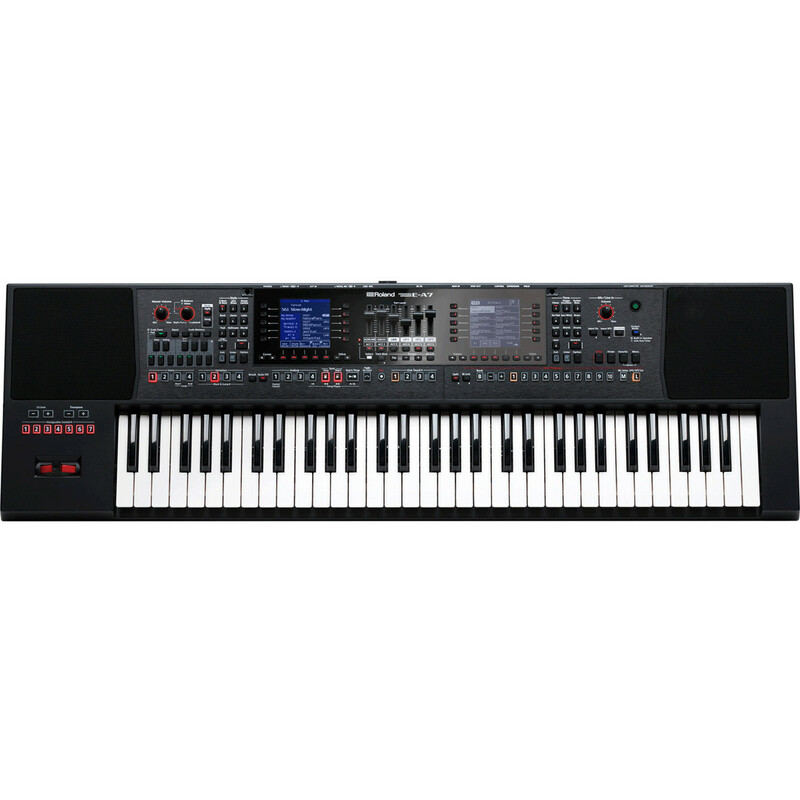 Euphonycart presents Korg PA-700 Arranger Keyboard. 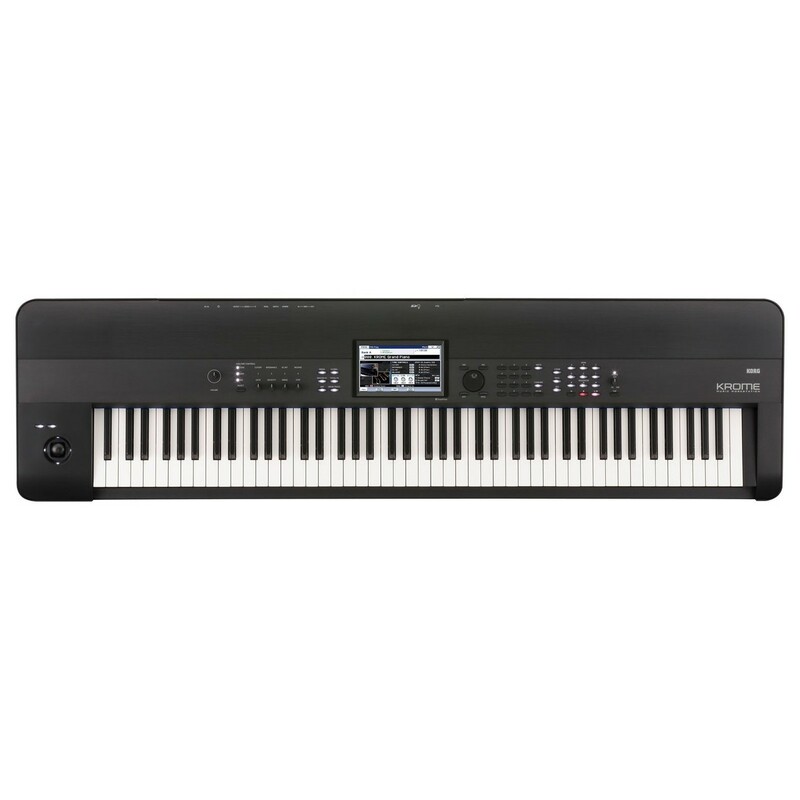 A songwriter’s best friend, the Korg Pa700 arranger keyboard combines a compact design with amazingly natural sounds and a wide range of musical styles. With many advanced features from Korg’s flagship Pa4X arranger (like KAOSS effects and MIDI control) and the Defined Nuance Control (DNC) sound engine, you’ll be able to produce lifelike sounds and incredibly dynamic performances. 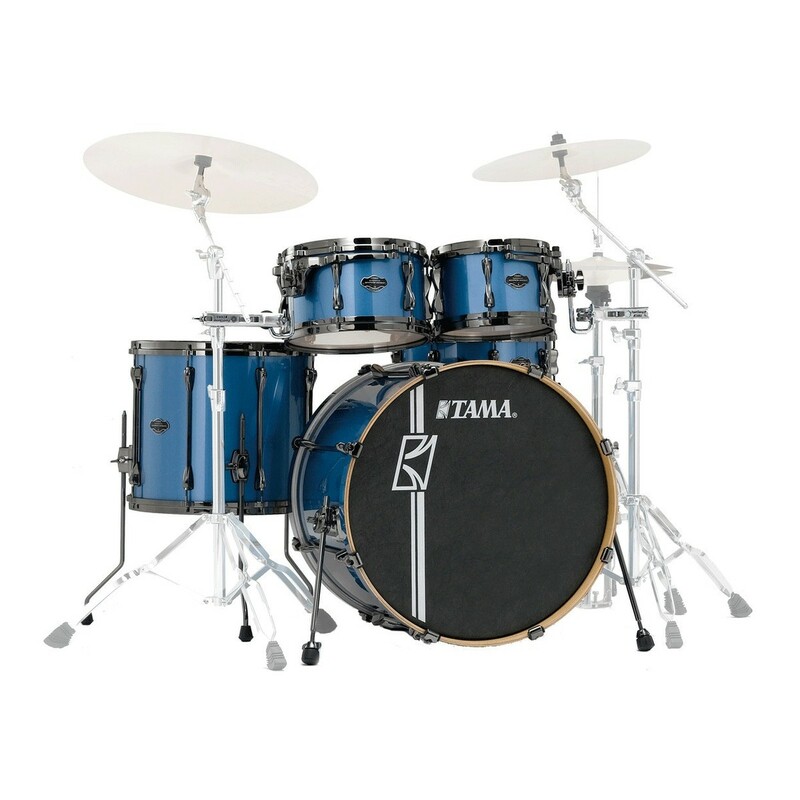 You get over 370 styles, a large TouchView display for easy navigation, and over 1,700 sounds. 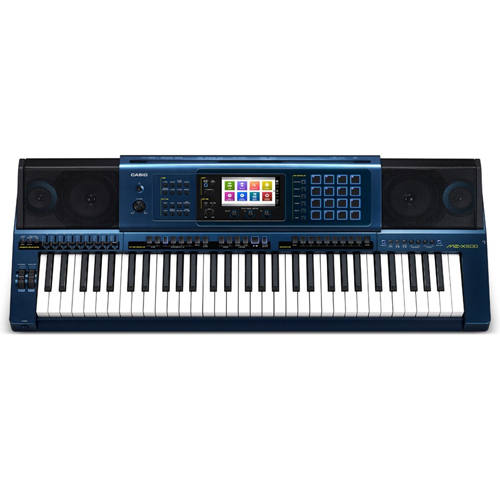 Simply put, the Korg Pa700 is a powerful yet easy-to-use arranger workstation. Euphonycart presents Korg PA-900 Arranger Keyboard. Korg debuts the newHigh-Performance Arranger in the acclaimed PA-Series, the PA900. The PA900 has plenty of new sounds (featuring Defined Nuance Control for extra realism) which will impress any audience, as well as an enormous range of styles covering music genres from all over the world. 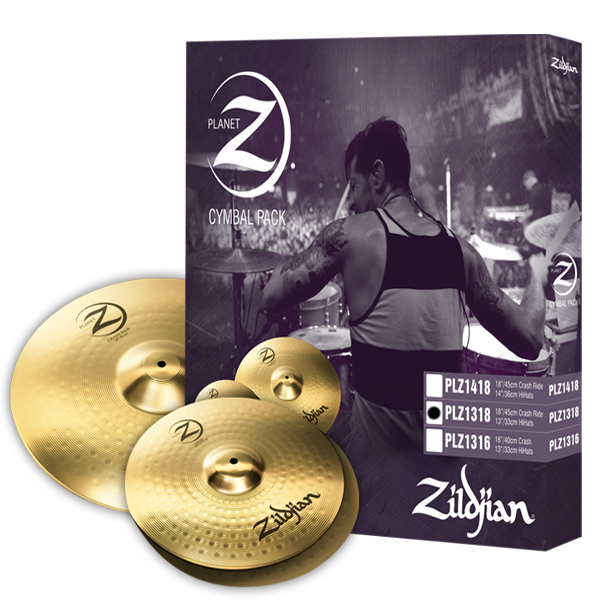 Combine this with powerful functionality, an intuitive user interface and rich, powerful sound and you have an Arranger for the most demanding performer. 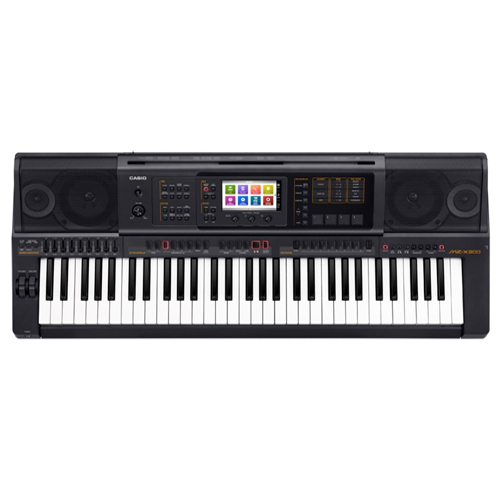 Euphonycart presents Korg PA3X-61 Professional Arranger. Euphonycart presents Korg PA4X-76 Professional Arranger. Its price might say “budget,” but the E-09 IN’s sounds and styles are nothing but first class. 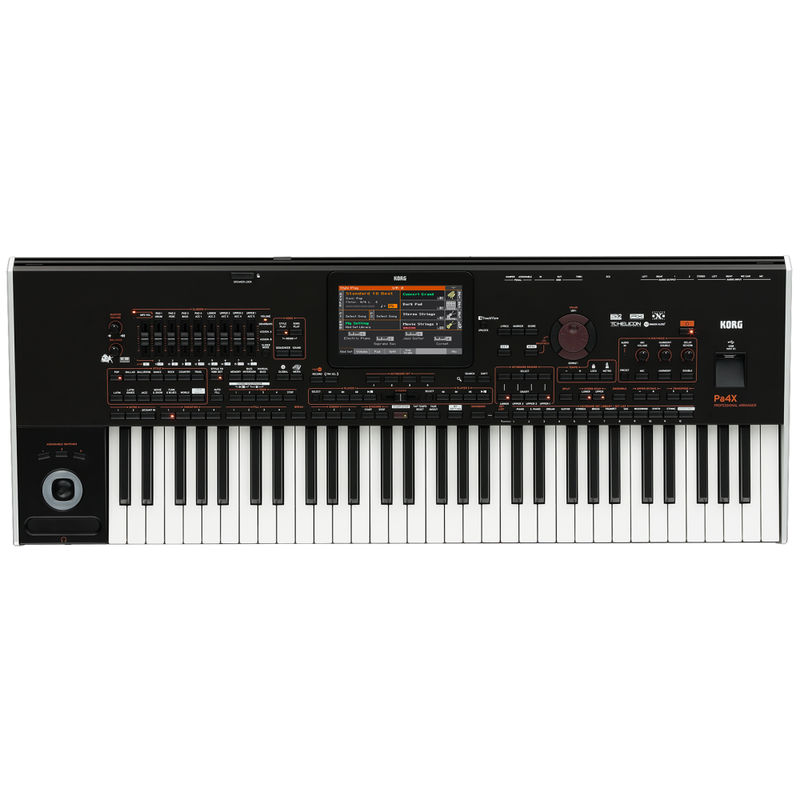 Building on the success of Roland’s popular E-series arranger keyboards, the E-09 IN raises the quality standard for entry-level arrangers. The E-A7 is a versatile arranger keyboard for musicians needing professional sounds and authentic backing styles from all over the world. Using the E-A7 is fast and intuitive thanks to its logical dual-screen layout—styles on the left and sounds on the right, with most options having dedicated, quick-access buttons. You can import WAV files to create your own instruments, or even sample directly from the keyboard.